For more information about sexual violence prevention education, or responding to sexual abuse or assault, contact your local​ sexual assault support center. If you or someone you know needs help you can call or text the Maine Sexual Assault Helpline at 1-800-871-7741. Chat on the helpline by clicking here. Text/chat help available Mon-Fri, 8am-5pm. Phone help available 24/7. All other questions may be directed to Katie MacDonald, Prevention Coordinator at the Maine Coalition Against Sexual Assault. 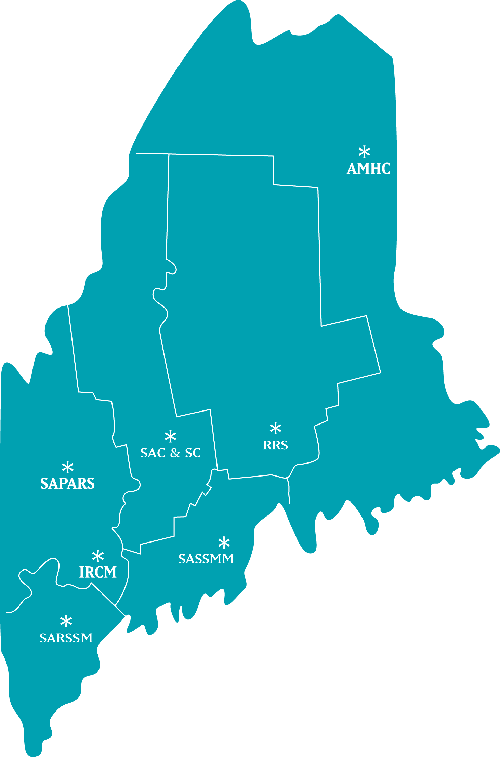 ​For more information on the new policy requirements contact Susan Berry, Maine DOE’s Health Education and Health Promotion Coordinator.